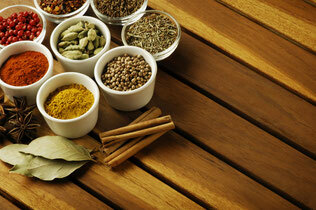 To cook and enjoy authentic south east asian food, the ingredients needs to be authentic as well. Hence, buying grocery from authentic shops is a very important. In general, in Frankfurt's main train station area (Kaiserstrasse or Münchener Strasse), there are plenty of Indian grocery shops available. But there are some special shops that are worth mentioning/visiting. Here is the list of some of such shops from Frankfurt region. Contact us and share more information regarding other Grocery Shops so that all of us can profit from the information here!